When you have decided, visit your Vicar/Priest or Registrar and make arrangements for your marriage ceremony. They will be of great help to you both, and explain everything you will need to know about walking up the aisle and saying ‘I do’. If you wish, a rehearsal can be arranged to set your minds at ease and to assure you that it will all be perfect on your wedding day. Take this opportunity to apply for a marriage licence if necessary. Now might also be the ideal time to decided on who you will ask to be ‘Chief Bridesmaid’ and ‘Best Man’. Once you have decided the date and place of your wedding, it is important to remember the following points. 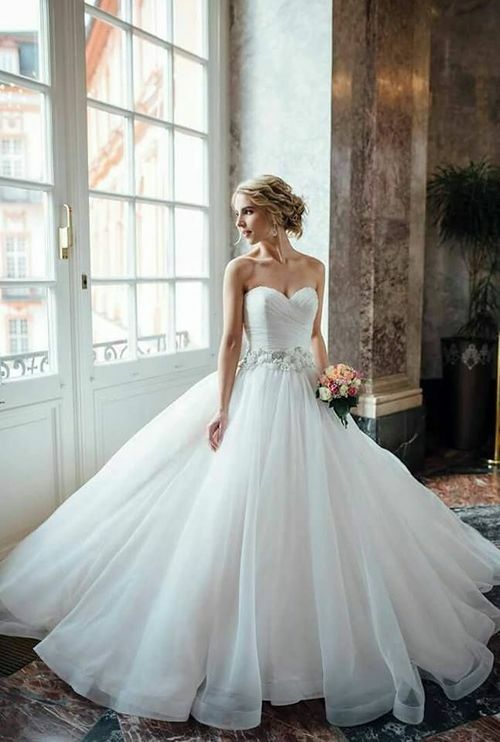 Wedding dresses and bridesmaids dresses can take up to 6 months to arrive, in the height of the season most bridal shops are needing 5-6 months to get dresses delivered in your precise colour and size and then there are alterations to be carried out, so take your time when choosing and don’t be hurried into making a rush decision. IF YOU DON’T HAVE MUCH TIME UNTIL YOUR WEDDING, DON’T DESPAIR! We can help.Some designers will make dresses for a rush fee and we always have some gowns which you can buy from stock, we have turned a bride round in less than 24 hours and she was pregnant! So everything is possible! This is the fun bit! Enjoy the experience and let the professionals help and advise you. Your personal consultant will serve you, they are there to listen to you and their advice will be invaluable. It is best to bring one or two people whose opinions you really value, too many people can make it confusing as they normally all have different views. Also the venues are usually booked up to a year in advance – so this is definitely something to start thinking about at this time. 1. How beautiful the bride looked. 2. How wonderful the ceremony was. Think about it. Now is certainly the time to be choosing carefully both your wedding dress, bridesmaids and your reception venue. This will help you in many ways because once you have decided on those things – you have set the scene, colour and style of your wedding. probably have a colour scheme. Now is the time to be coordinating other items. 1.Start ordering the bouquets, flowers for church and reception if required. 2.Hire of the suits for the bridegroom, best man, fathers and ushers. While you’re on the phone, now might be the ideal time to organise appointments with your hairdresser and beauty salon, to make sure you look at your most beautiful on the big day. 1. Choose hymns and choice of music. perhaps order some flowers for the mums. everyone else has been as organised as you. 2. Confirm details with the photographer. 3. Confirm the wedding cars. 2. Take the headdress / veil to your hairdresser. 3. Give the ‘Order of Service’ sheets to the vicar. honeymoon. Your wedding dress and bridesmaids dresses should be hung out with all the accessories like shoes, tiaras, veil or laid out and checked. Relax and put your feet up and enjoy the build of excitement.